snacks and cold drinks now do ya? 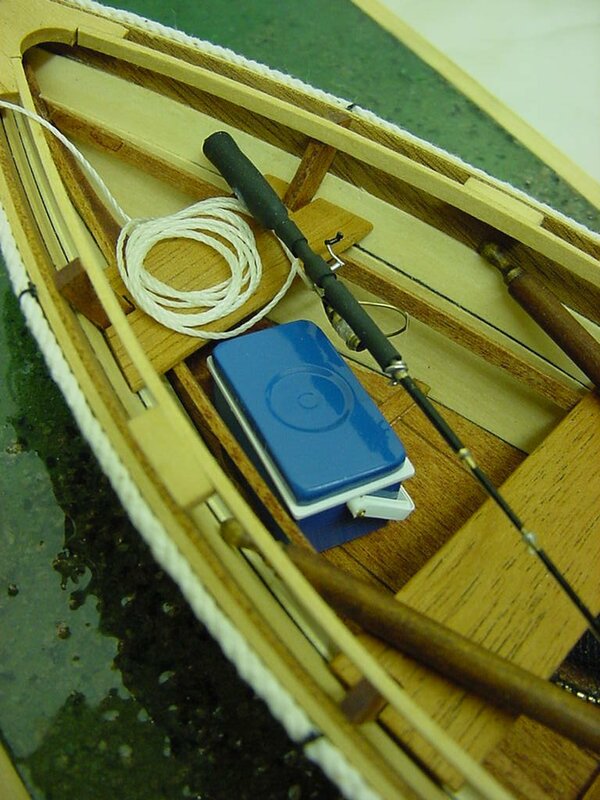 Same basic build principle with this as the tackle box. i'd stick with that and use it. 2mm thin strip glued to the inner and outer edges. itself epoxy glued into place. fashion on the parts then just assembled.